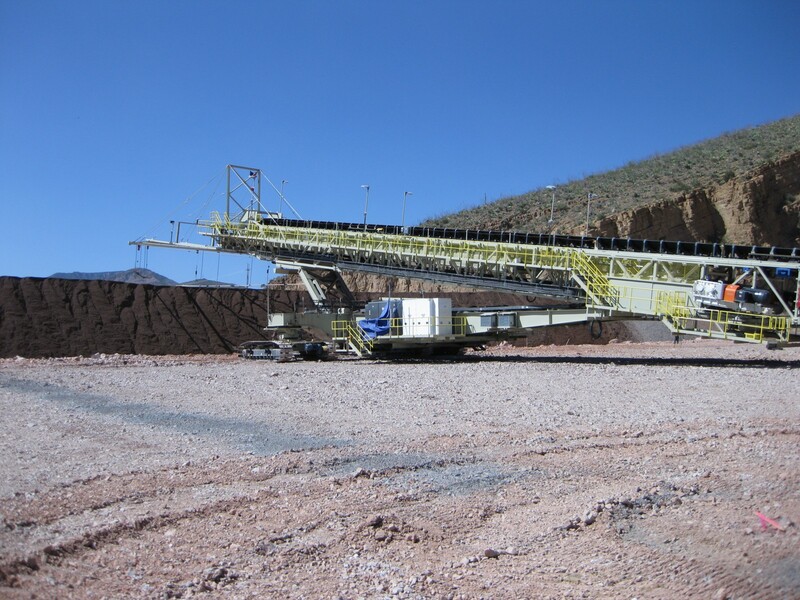 PHOENIX, October 25, 2018 — Wood announces today that its subsidiary Terra Nova Technologies (TNT), a global leader in conveying and material handling systems solutions, has been awarded a contract for the design and supply of a Super Portable heap leach stacking system and overland conveyors at a copper mine in Southeast Arizona. TNT’s scope of work includes the design and supply of 6,600 mtph overland and mobile stacking conveyors to supplement the existing TNT heap leach stacking system originally installed in 2007 with expansions in 2011 and 2013. This includes two 60” overland conveyors totaling 4.2km in length, a 75m ramp Super Portable mobile conveyor, a 40m horizontal feed mobile conveyor, a 87m horizontal mobile conveyor, a 73m telescoping radial stacker, two transfer towers and a modular electrical room. We are delighted to continue working with this customer following a 10-year track record delivering safe, on-schedule projects with patented, proven, reliable equipment that improves production and efficiency. This award expands our lengthy resume of highly successful high-capacity overland and mobile conveyor projects and reinforces our experience with multiple-lift, high-capacity heap leach stacking system market.